Helicopter is in pretty much perfect conditon with extreamly low use and has been very well kept. All that is needed to complete this model is flybarless unit and reciver. Please note: This model requires a FBL Unit and Reciver. 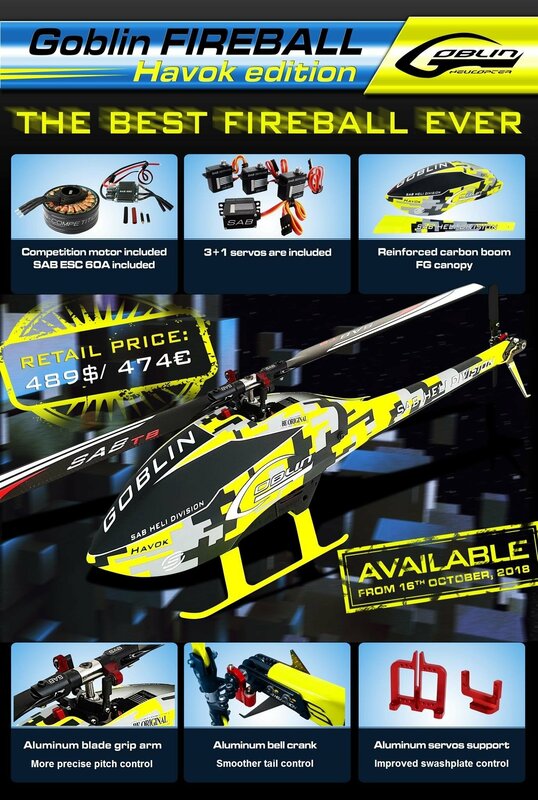 Please do note that this is a second hand Helicopter and customer need to be happy with there purchase before buying as these are SOLD as SEEN products and will not have refunds. A limited warranty of everything function at arrival is provided only. You will earn 180 Points for purchasing this product.